Well here it is, the first Movie Monday of 2018. Welcome to Movie Monday 1 January 2018 at Unsponsored. After over 20 years (only a year or so more than this site), Boatertalk will cease to exist in 2018. Unfortunately the emergence of Facebook and the like has meant that many forums have disappeared, including our own. BT was a great inspiration in the early days of Unsponsored and I wish Eric all the best with his next venture. I have met a lot of amazing people and I have made more than a handful of great friends. It was nice to be able to support the community in a way that kept them connected and engaged. BoaterTalk will always be something I am proud of. In these days of multiple social media choices, BoaterTalk is not what it was. There are bigger and better places out there to connect, ones whose scale and resources I simply cannot compete with. Because of that, it’s time for me to move on to what is next. I will be shutting down BoaterTalk in the new year. It’s been an honor. Thank you. 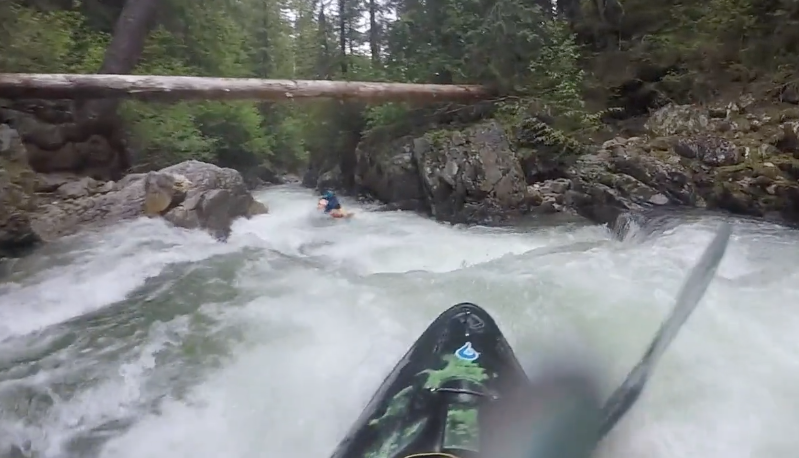 Quite a few of my paddling friends call me ballsy. Not the politically correct ones, of course. I don’t really see it because whenever I choose to run a rapid or feature, I’ve calculated the risk, and my decision seems perfectly logical to me. 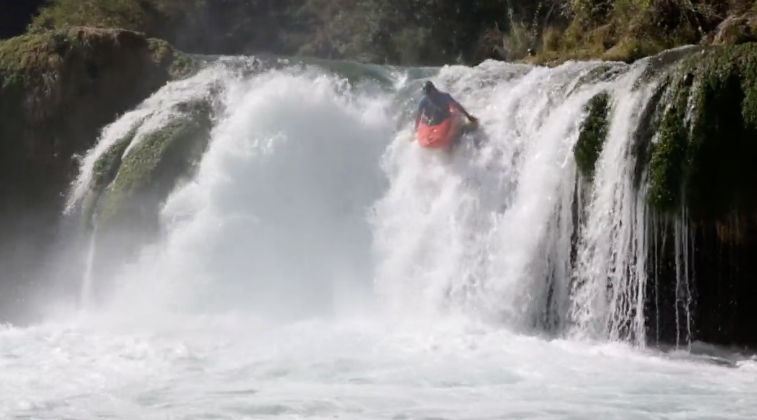 I have only ever made the decision to portage a rapid once; the rest of the times I’ve portaged, that decision has been made for me by more experienced paddlers. The rapid I portaged by choice was Crack of Doom on the Middle Etive. 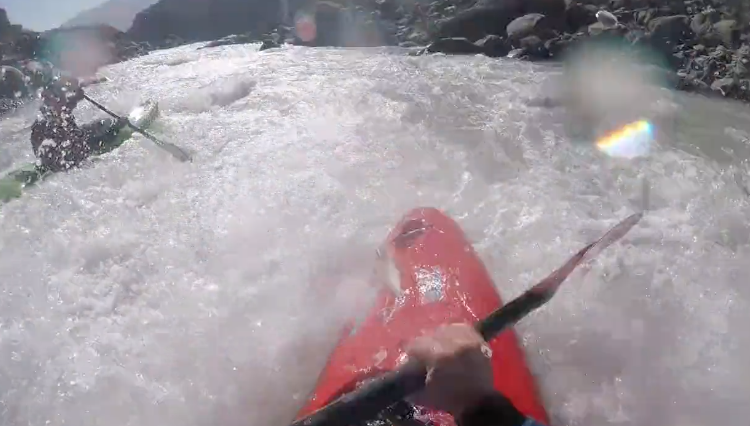 I never thought I’d be able to say I’d portaged a runnable rapid and had no regrets over doing so, but I was wrong; I don’t regret portaging. 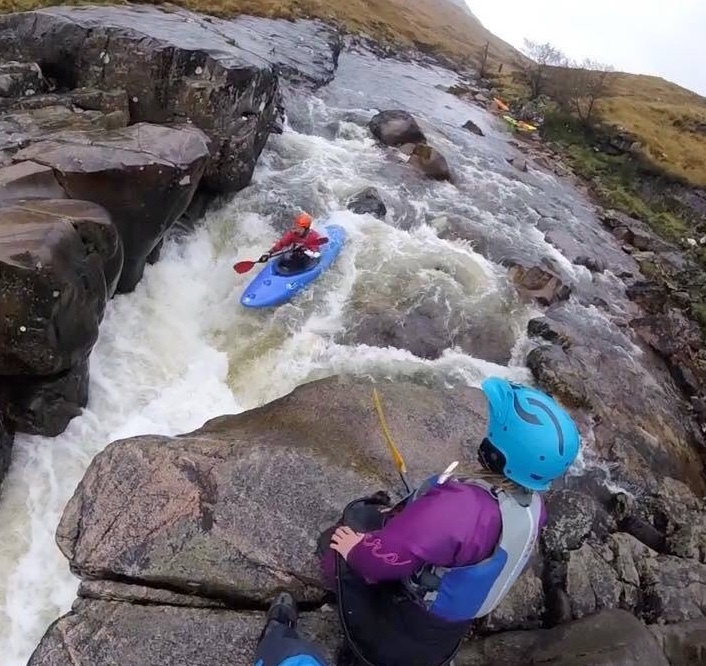 Crack of Doom on the Middle Etive; weighing it up! Here are the three things I take into consideration when running a rapid. What Memory Card For My Nikon DSLR? We are big fans of the Nikon range of cameras at Unsponsored HQ and have worked our way from the Nikon D70 through to the Nikon D500 over the past few years. 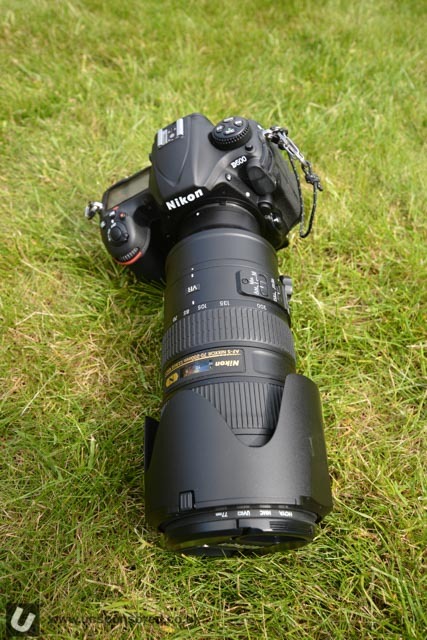 All of the images taken for the site have been taken with a Nikon camera of one sort or another. Mid 2016 we added the Nikon D500 to the gear list. We wanted a fast, and good low light performer that would be able to cope with the varying conditions we often find ourselves in. As we had been shooting with Nikon DX bodies for so long we had a good range of glass to use with the D500 but needed a new (to me) type of memory card as the D500 runs both a SD and XQD card. It’s a Christmas Day Movie Monday special at Unsponsored HQ. Welcome to Movie Monday 25 December 2017. It’s a big one with over 20 edits for you to get stuck into. 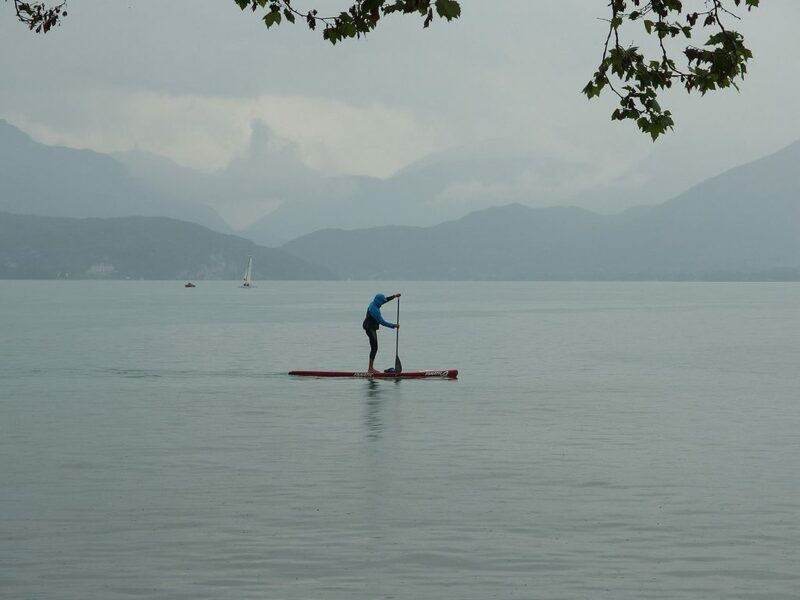 As you’re no doubt aware if you’re a regular paddle boarder, SUP is more demanding than many give it credit for. Sure, it’s relaxing as well, but at the end of the day it’s a physical exercise that demands a great deal of strength, balance, and focus. Because of this, we should treat it like other sports, which means (among other things) taking careful consideration of what we eat before setting out on the water. You can have perfectly good SUP sessions without worrying about nutrition – but if you’re looking for peak performance you might want to consider some of these foods and ingredients. Darren Clarkson King of Pure Land Expeditions is making a short lecture tour at the beginning of 2018 before he heads back to the Himalayas. 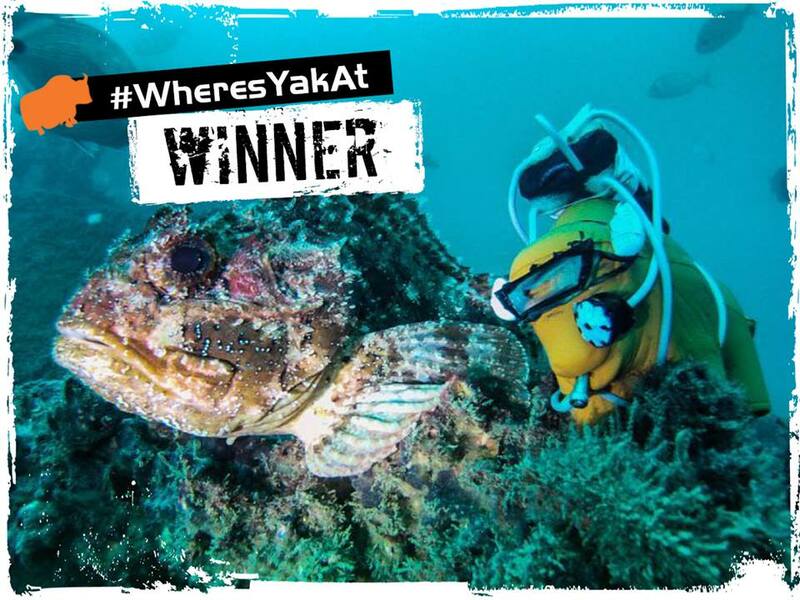 #WheresYakAt & #WheresYakAtTripleUp – Winners Announced! 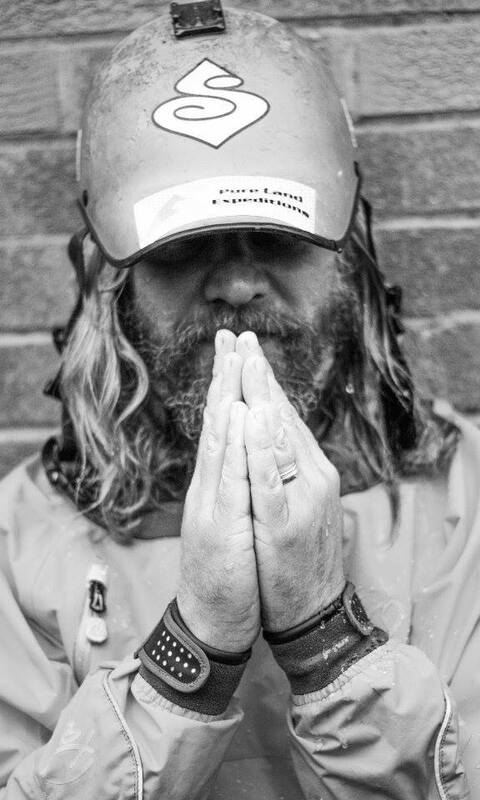 This year Yak Adventure Equipment distributed thousands of orange Popsicle Yaks to the paddling community, with the aim of capturing as many images as possible of Yak out on his adventures. 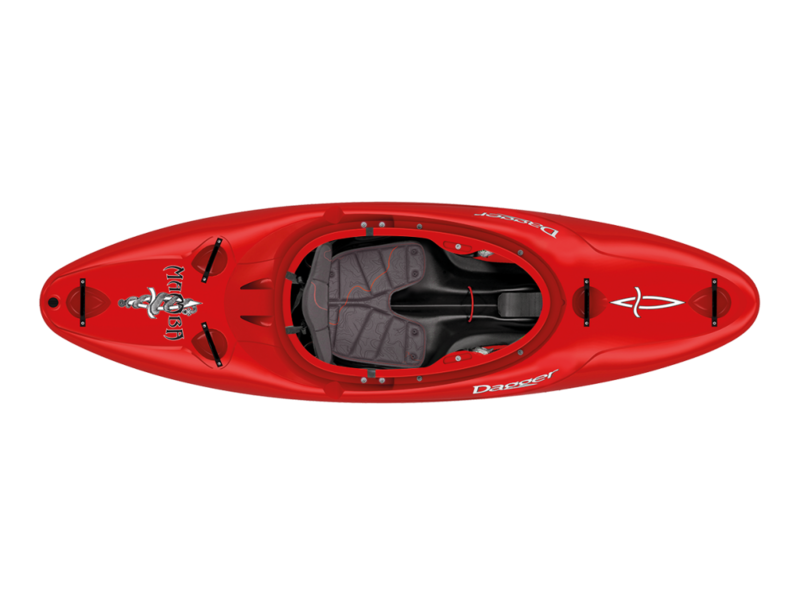 The winners have now been announced with the most adventurous Yak out there receiving £500 worth of Yak gear! In addition, for the Yak addict who had collected both blue and green Yaks from the previous #WheresYakAt competitions as well as this year’s orange Yak, the #WheresYakAtTripleUp challenge also ran! The winner of #WheresYakAtTripleUp receives a whopping £1,000 worth of Yak gear! 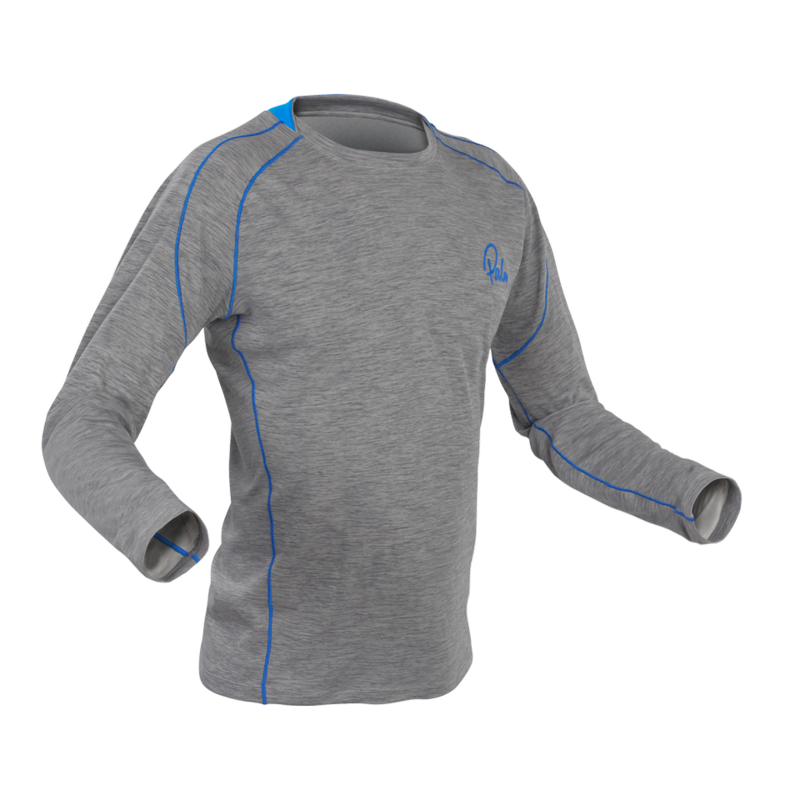 Palm Equipment have launched the new Arun thermal baselayer set. Palm’s high-performance Arun baselayers feature Channel Flow technology that draws and wicks water away, keeping you dry, warm and comfortable. Designed to move and stretch as you do, the soft and supple polyester works together with ActiveSeam stitching to provide you with a new level of layering comfort. Every detail matters, from a lifted collar and dropped rear hem in the Arun top, to a waistband key pocket in the Arun pants – Palm has got you covered. Available in men’s and women’s models. The Dagger Mamba is a firm favourite here at Unsponsored HQ and for 2018 Dagger Europe are launching the Dagger Mamba Action. This is the same Dagger Mamba shell with the Action Spec outfitting. This lightens the overall package up nicely whilst maintaining loads of adjustability.